This study is motivated by an interest in understanding whether an ecosystem services perspective on community gardens (heat island mitigation, food cultivation, etc.) can be combined with attention to the other potential benefits of gardens such as social cohesion and place attachment. 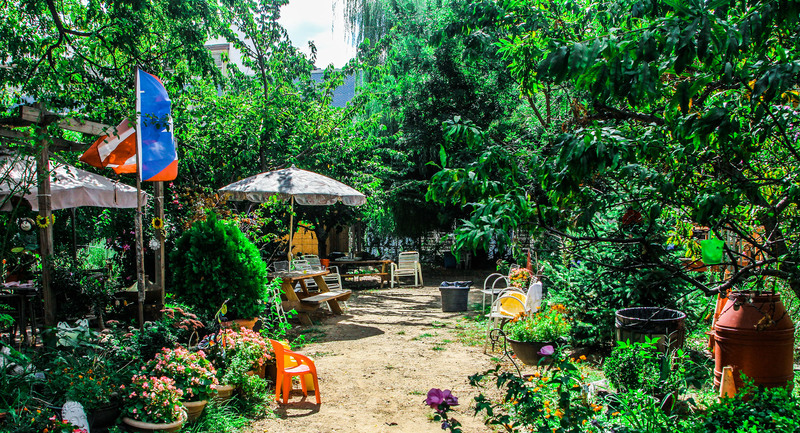 This study focuses on two questions: (1) what are the basic characteristics of community gardens in East Harlem, New York City, and (2) what are the social and environmental factors that affect place attachment to gardens? This study measures physical aspects of 35 gardens as well as gardeners’ self-reported experiences, considering community gardens in the context of urban green infrastructure along with parks, green roofs, street trees, and bioswales. Download the two-page journal brief using the link at the bottom of this page. This brief is adapted from the following peer-reviewed journal article: Petrovic, N., Simpson, T., Orlove, B., & B, Dowd-Uribe. (2019). Environmental and social dimensions of community gardens in East Harlem. Landscape and Urban Planning, 183(2019), 36-49. Access the full article here.